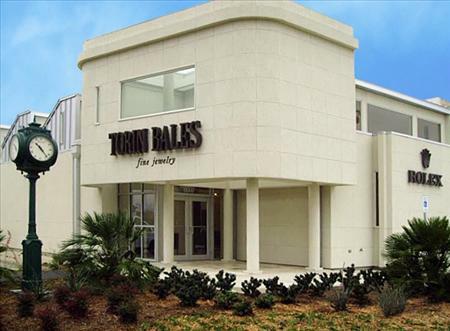 Torin Bales is a family owned and operated find jewelry store in Victoria, Texas (TX). They are a member of the prestigious American Gem Society and carry one of the finest bridal jewelry collections in the industry. Diamond engagement rings are their specialty - they have many to choose from or they can custom design your special ring. All of their their jewelry is serviced on site by two graduate gemoligists.